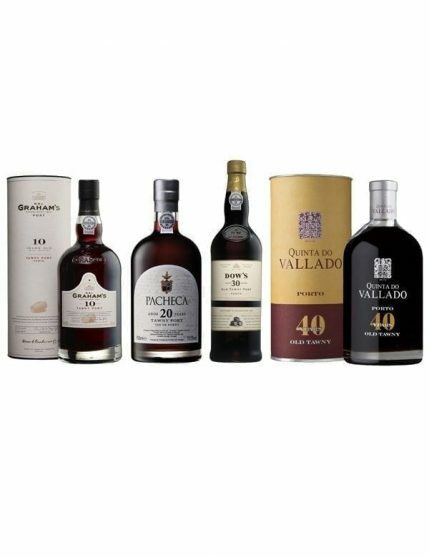 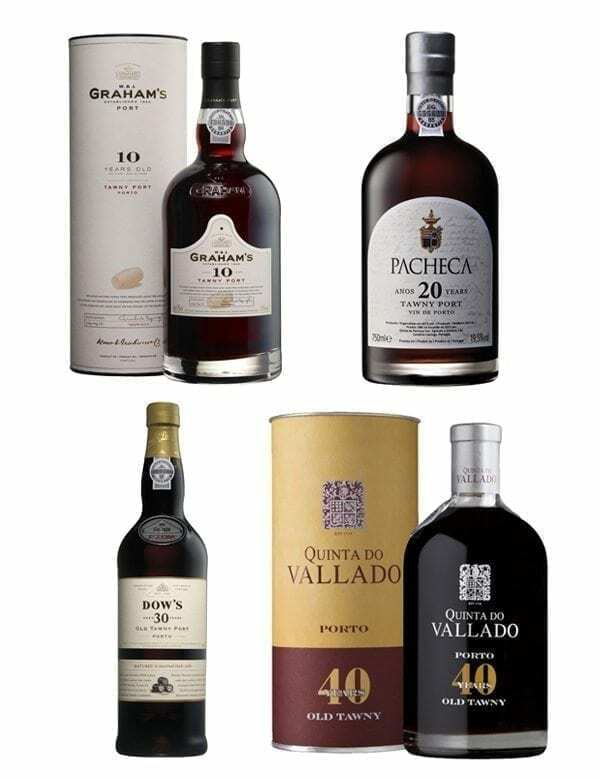 Find in this magnificent Pack the intensity and complexity of the Graham’s 10 Years, Quinta da Pacheca 20 Years, Dow’s 30 Years and Quinta do Vallado 40 Years. 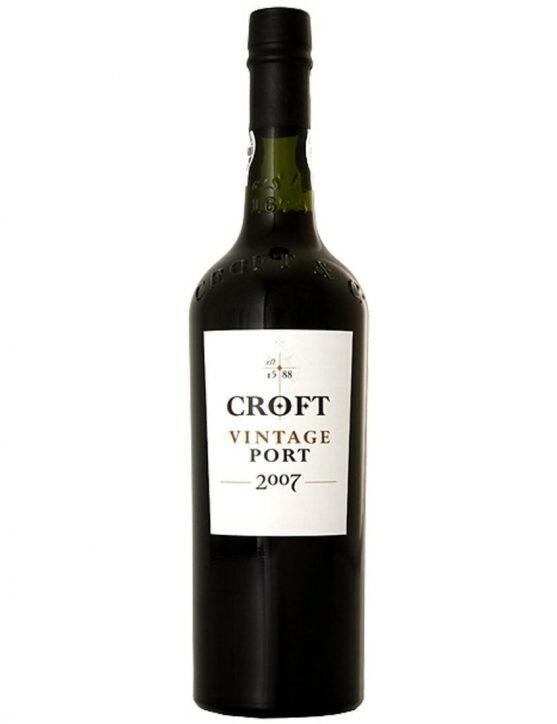 Croft Vintage Port 2007 This is a fragrant Port wine with black cherry and violet aromas and a touch of eucalyptus. 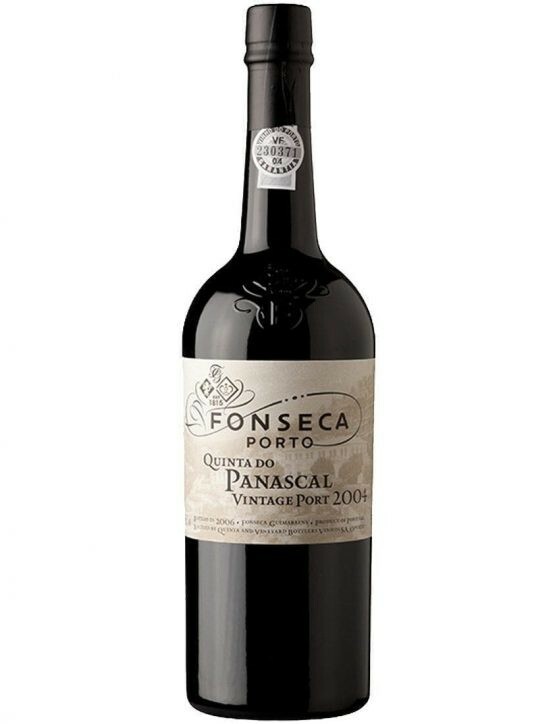 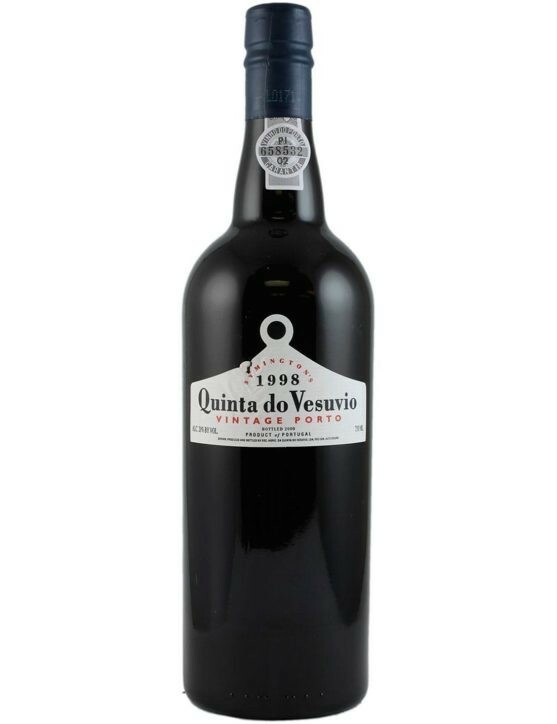 A good choice for a Vintage to accompany the end of a meal.Ageing Period: Aged for 24 months in oak casks and then in bottles for several years.